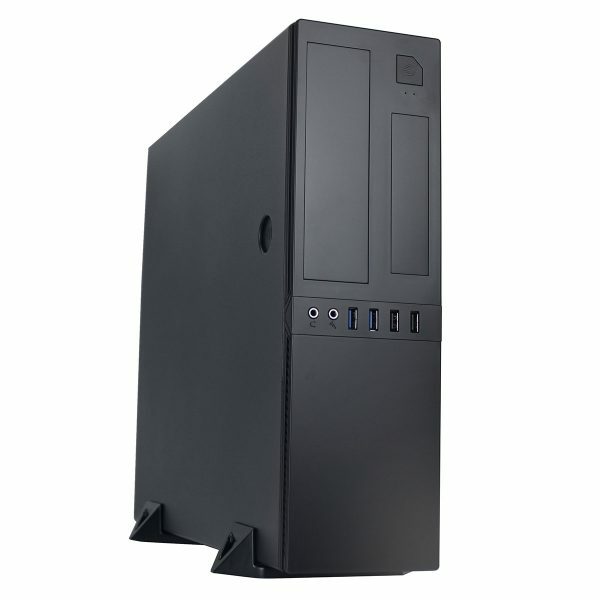 The Scanstation S503 slim desktop case is notably strong for its modest size, creating the perfect case for System Integrators. 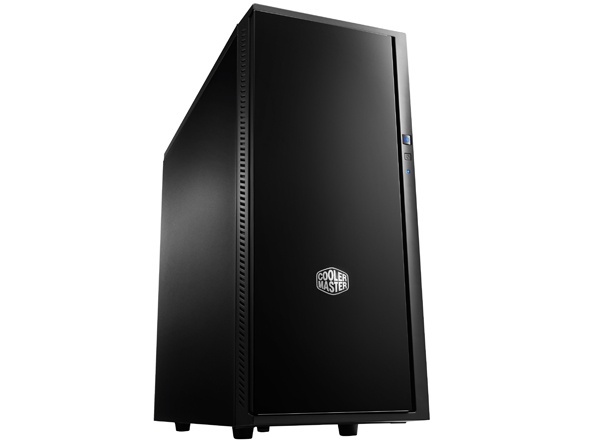 The CIT S503 features a full tool-less design, with 2 x USB 2.0 and 2 x USB 3.0 and a quick release ODD/HDD housing system for fast installation with minimal effort. 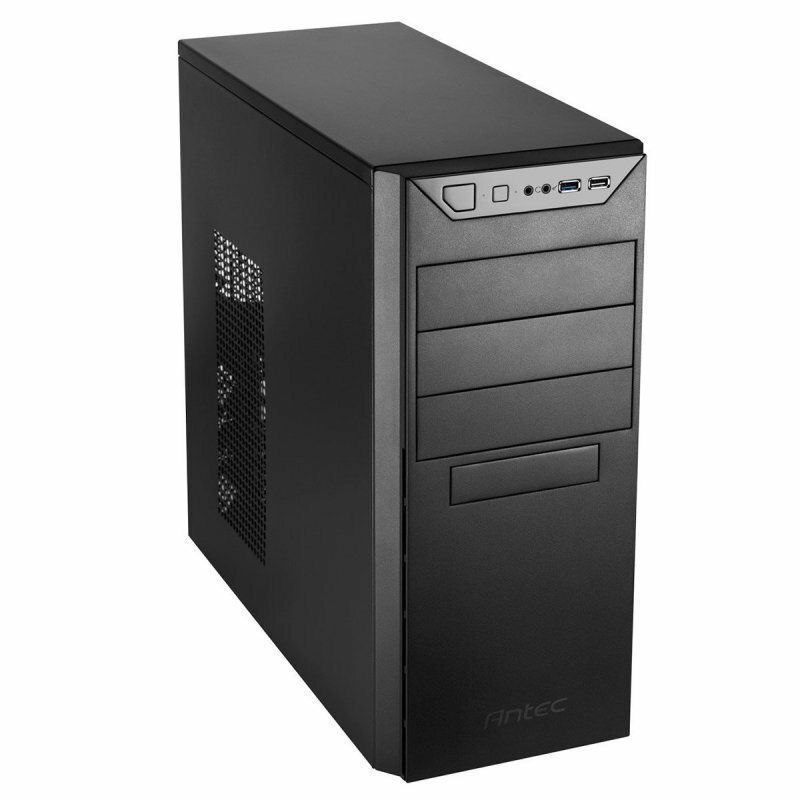 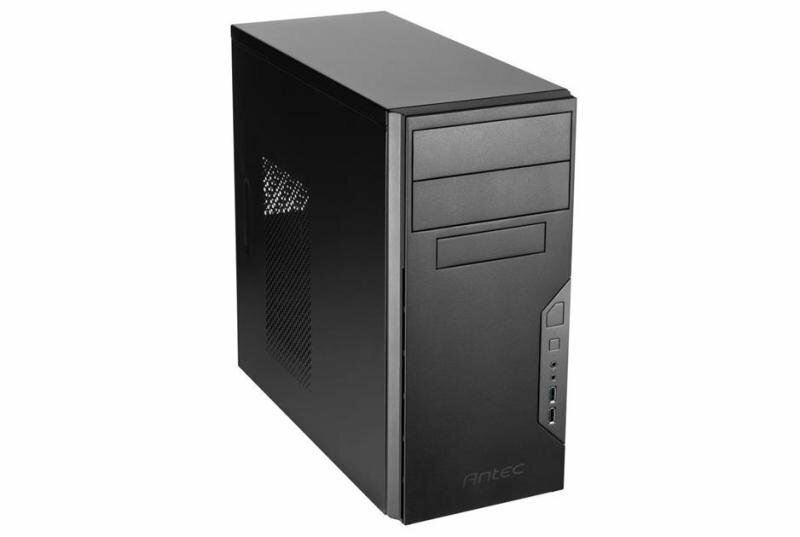 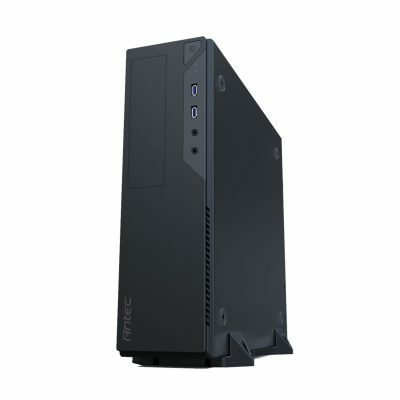 The included base allows for vertical installation of the S503, the CIT S503 supports Micro ATX or Mini ATX form factor motherboards and with its low profile body and sleek styling, the S503 blends seamlessly into any environment as a silent PC, versatile Home Theater PC or a powerful workstation.